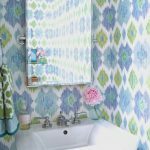 I always love to check in on Thibaut to see what’s happening. 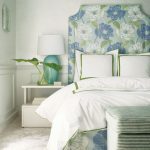 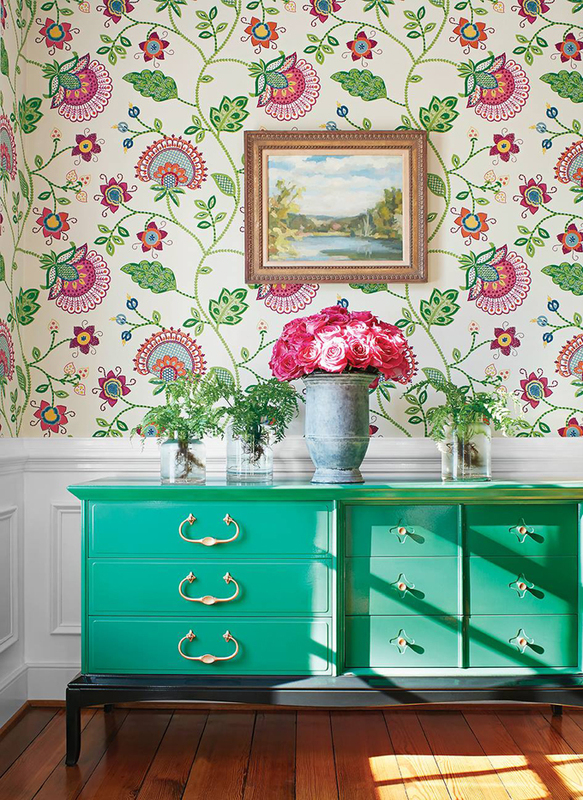 Their collections of fabrics and wallpapers always impress me–and leave me wanting to re-do my whole house! 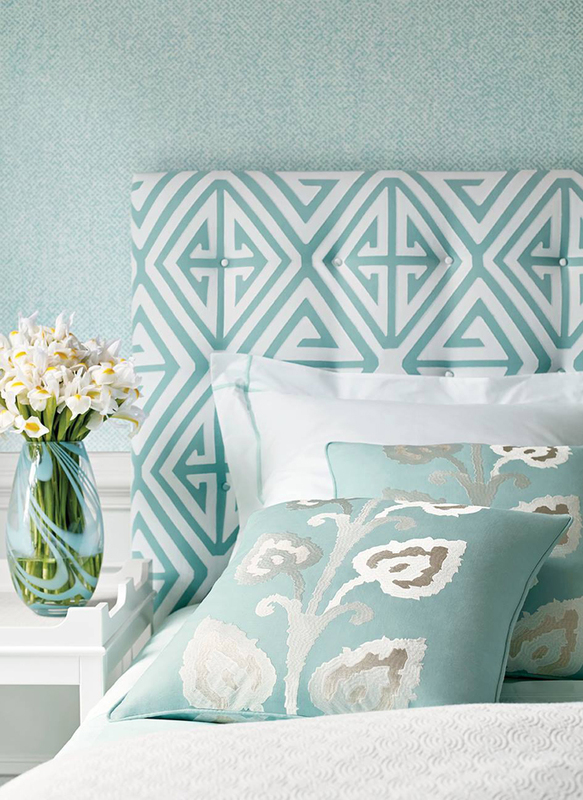 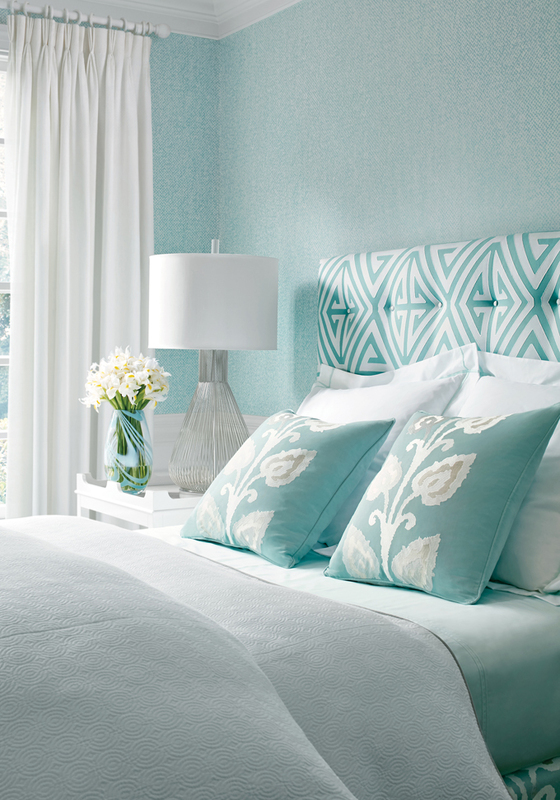 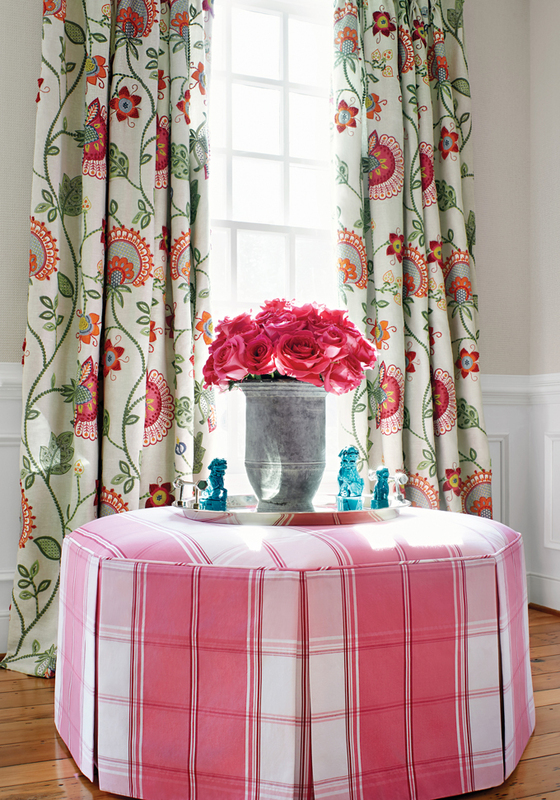 They recently unveiled Bridgehampton, a collection of peppy and spirited traditional patterns inspired by the fashionable area in New York. 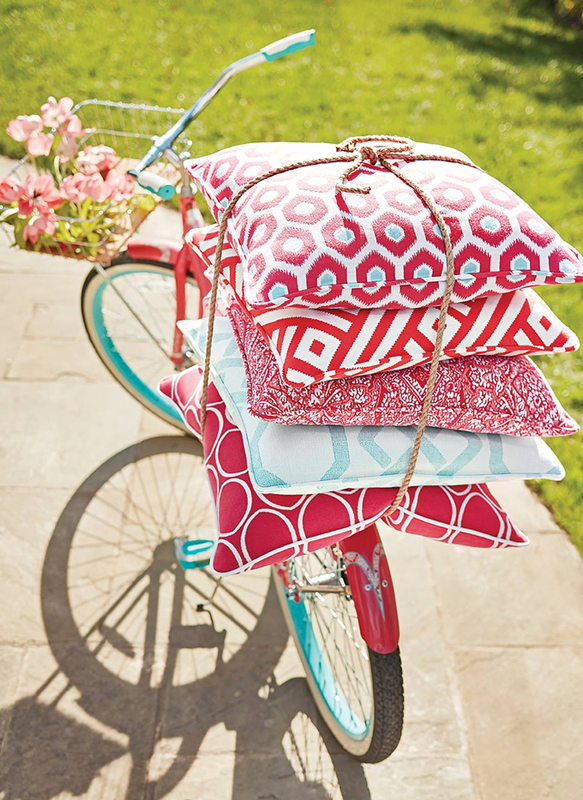 (Though I had to include that fun bike image from their new indoor/outdoor collection Calypso!) 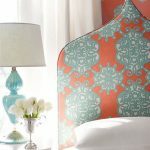 I absolutely adore Portofino, the colorful and intricate jacobean pattern﻿. 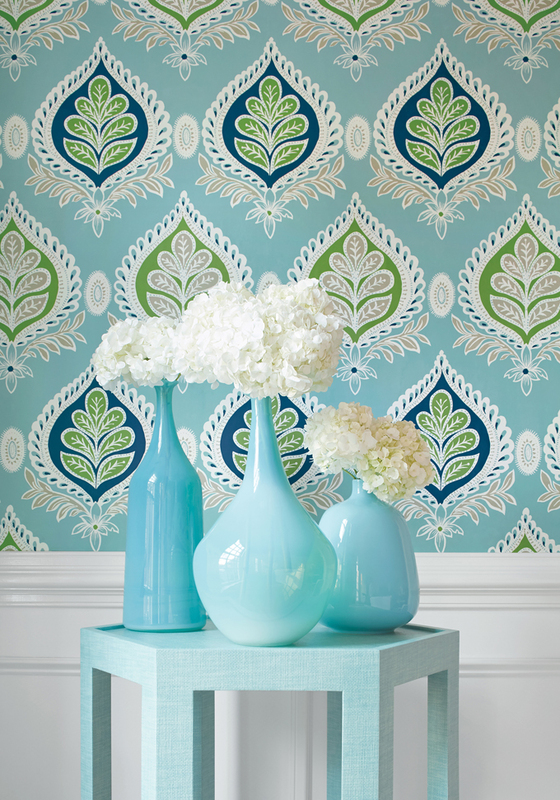 And Midland too–the blues and greens are perfection! 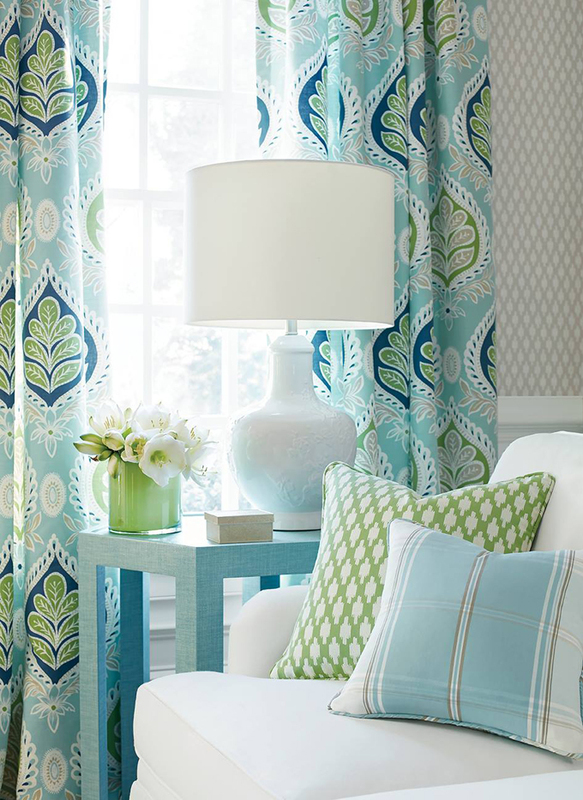 There’s still a lot more to see…take a look at the rest of the collection here!